Patti Altman joined the CPC Women’s Health Resource Board of Trustees in 2017. Patti is a member of Peace Reformed Church in Napoleon, where she serves as Sunday School teacher and member of Women’s Fellowship/Bible Study. 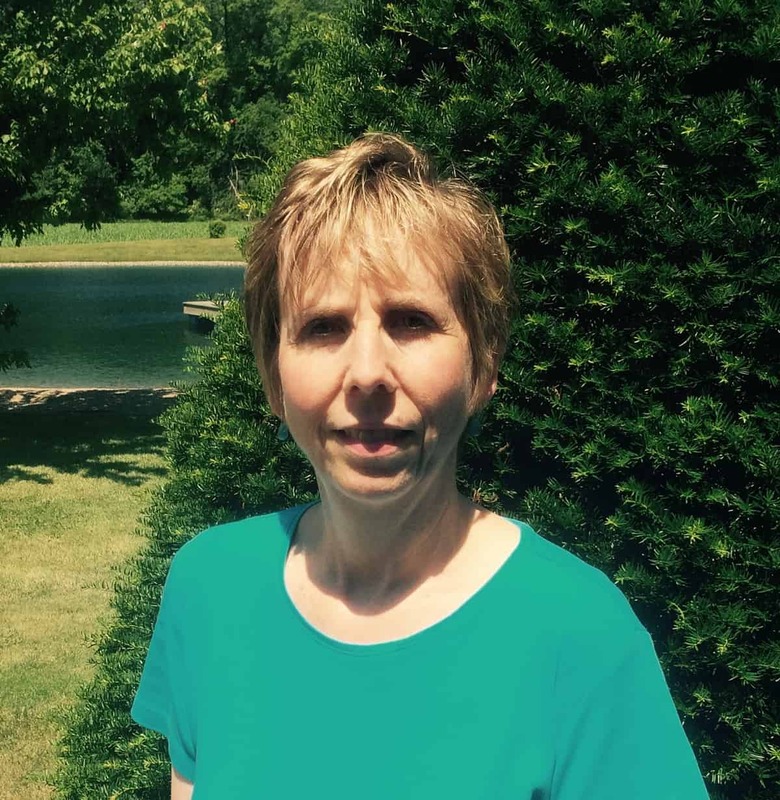 Patti has a Bachelor of Science in Nursing from Bowling Green State University and a Master of Science in Nursing from Medical College of Ohio. Patti currently serves as Dean of Nursing at Northwest State Community College, where she has been on nursing faculty since 1989. Patti looks forward to providing support to individuals with reproductive-related healthcare needs within this Christian based organization.